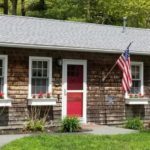 With the winter months nearby it is time to prepare your home for the harsh realities of New England weather. 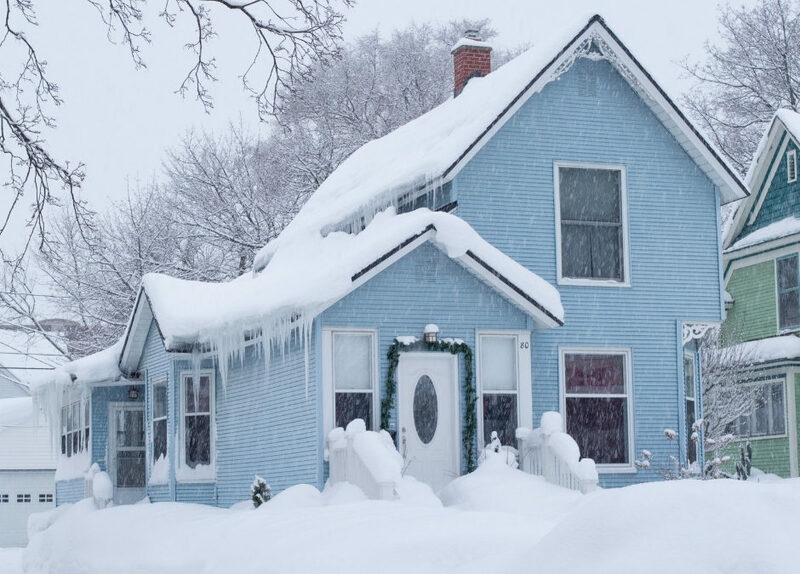 Here are some helpful tips to protect your home from a winter disaster. Assess drafty doors and windows. It is very easy for cool air to enter into your home. Taking the steps to ensure these places are blocked up can keep your home warm and help save on your energy bill. 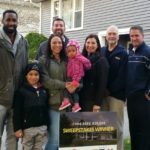 If you are in the market to replace your windows. Harvey makes great energy efficient windows. As a Harvey Master Elite dealer, we are able to provide customers with the best windows for winter weather. Clean out your gutters of any leaves and debris – Cleaning out your gutters will make sure that water flows away from your home, and does not overflow to your roof or freeze up causing ice dams. Invest in a generator. Here in New England, we have at least one huge snow storm every year. When this happens people tend to lose power especially those who live in rural areas. Having a generator can ensure your home stays warm, that you have running water, lighting, electricity, and that your food does not spoil. Remember not to place an electric generator inside your home or garage this causes a huge fire and carbon monoxide risk. Prevent Ice dams – An ice dam is a ridge of ice that forms on the eves of your home. 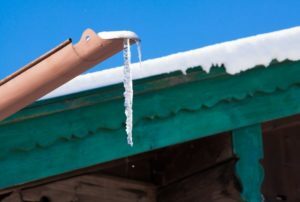 This is a problem because it prevents your roof from being able to melt off snow and water from your roof, which can cause leaks and home damage. 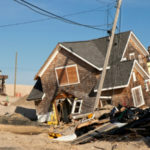 To prevent this from happening make sure your roof has proper ventilation. Installing a GAF Roofing System will not only prevent ice dams but give your home the proper ventilation needed in the winter. You could also invest in a roof rake to safely clean the snow off your roof from the ground. Clean your Chimney and Fireplace – If you have a chimney now would be a good time to have it cleaned. You should have your chimney, fireplace, wood-burning stove, or pellet stove cleaned once a year. Not cleaning your chimney accumulates soot and blockages that could cause fires that spread on over to your roof, as well as carbon monoxide smoke. 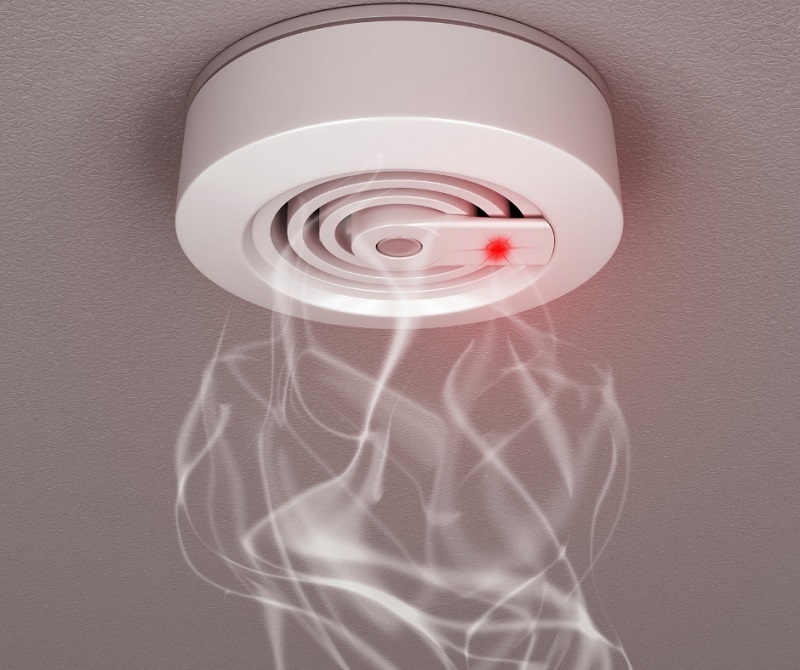 Prevent Carbon Monoxide Poisoning – Monitor the intake and exhaust vents of your heating system. Snow drifts can often block vents that allow heating systems to operate efficiently and remove toxic gases from the home. Be sure to monitor snow levels around your home and clear away any snow that could potentially block critical ventilation. Make sure that all the fire/carbon monoxide alarms around your home are in good working shape. Keep an Eye on your Space Heater – Space Heaters are a great way to warm up a room quick and are convenient, but If you plan on using one it is important to keep an eye on it. Space Heaters can easily cause fires if not used correctly. Always follow the directions that come with your space heater, put it in a well-ventilated room, and keep it a good distance away from curtains, furniture, water sources, and towels. Following these tips will make your home Winter ready!